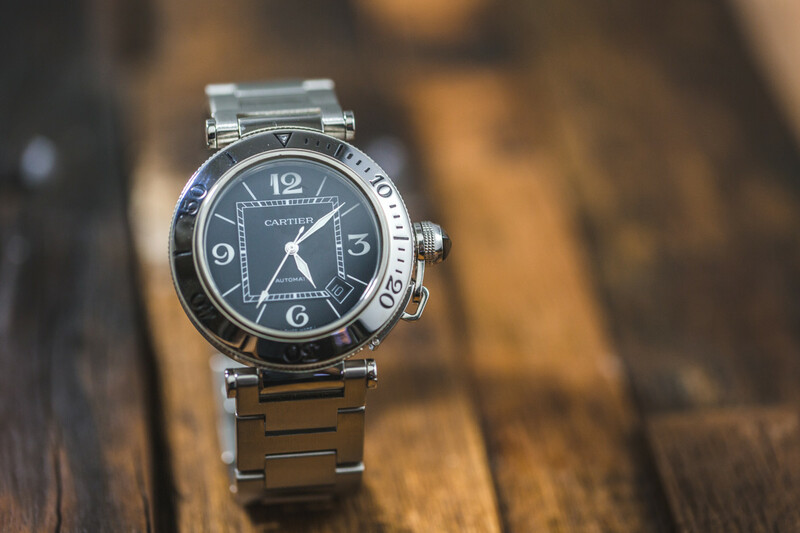 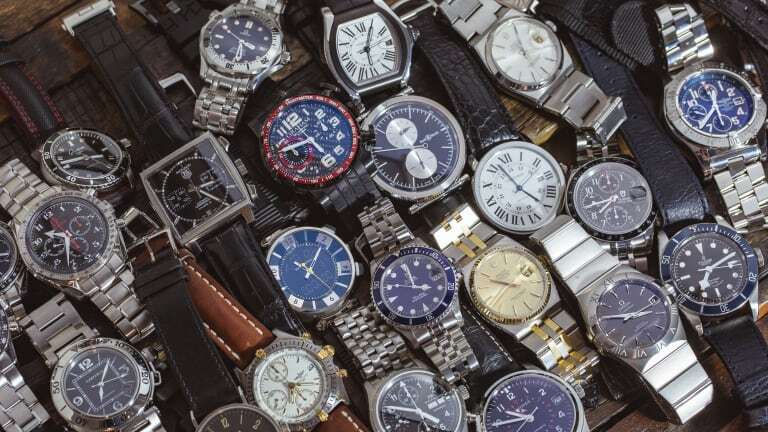 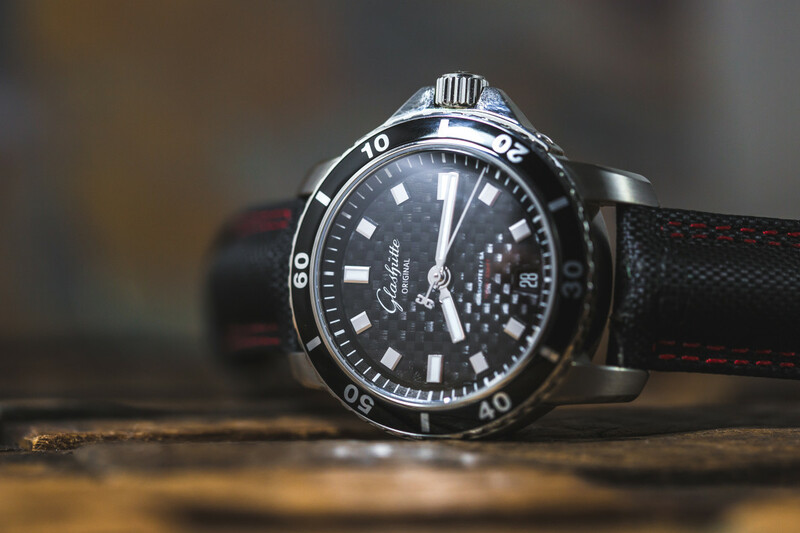 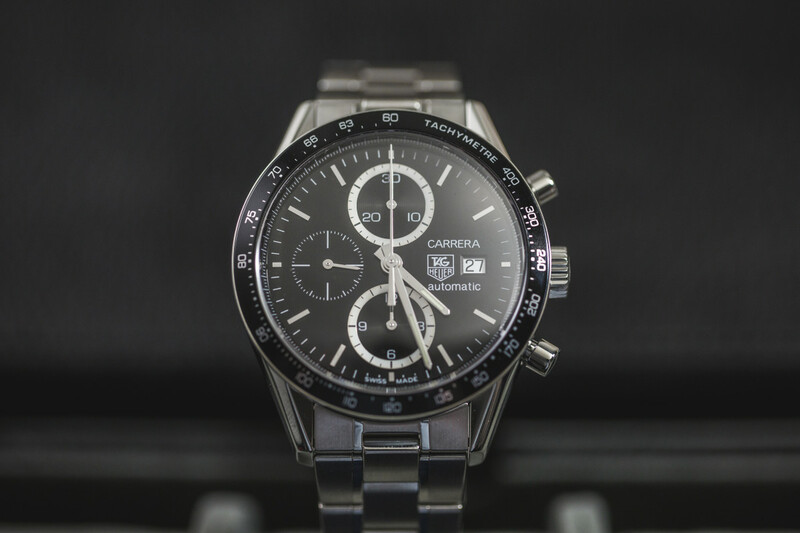 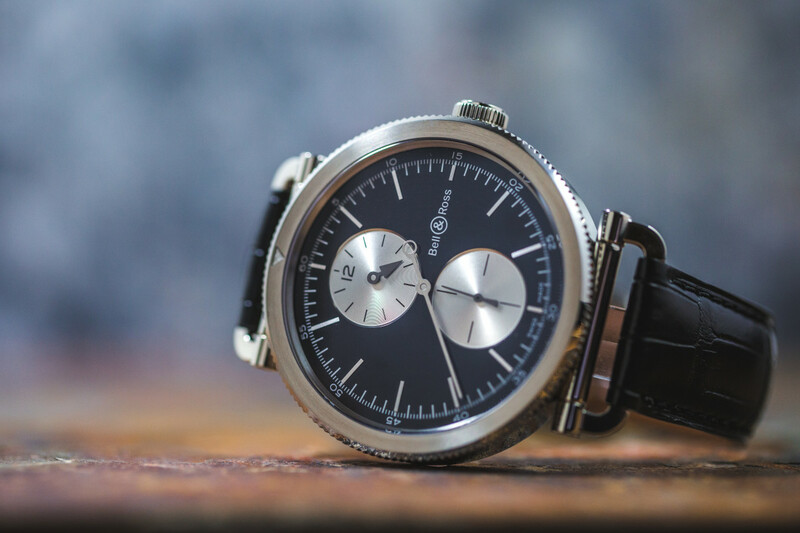 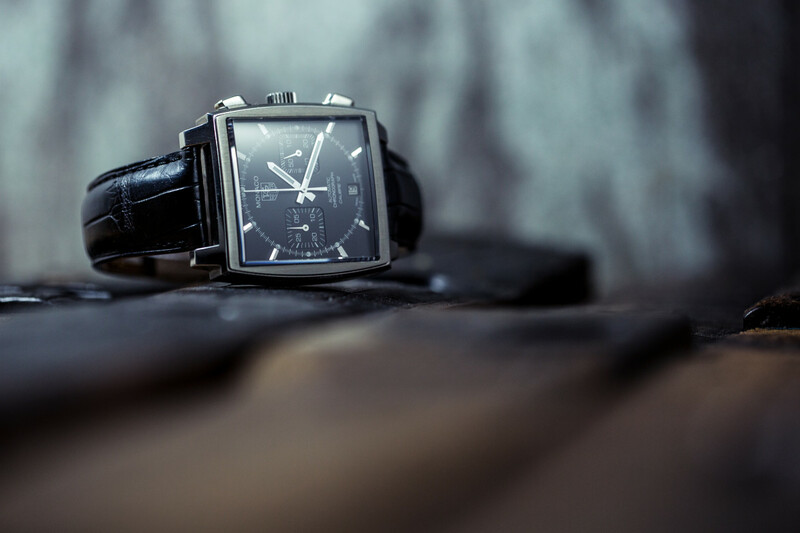 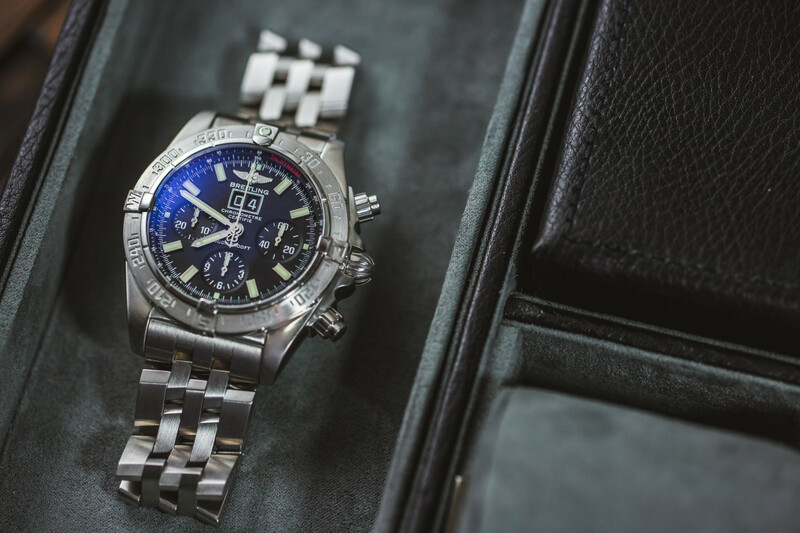 March Madness is upon us and in the spirit of the ultimate sports shootout, we've decided to apply a similar approach to picking the best pre-owned luxury watches. 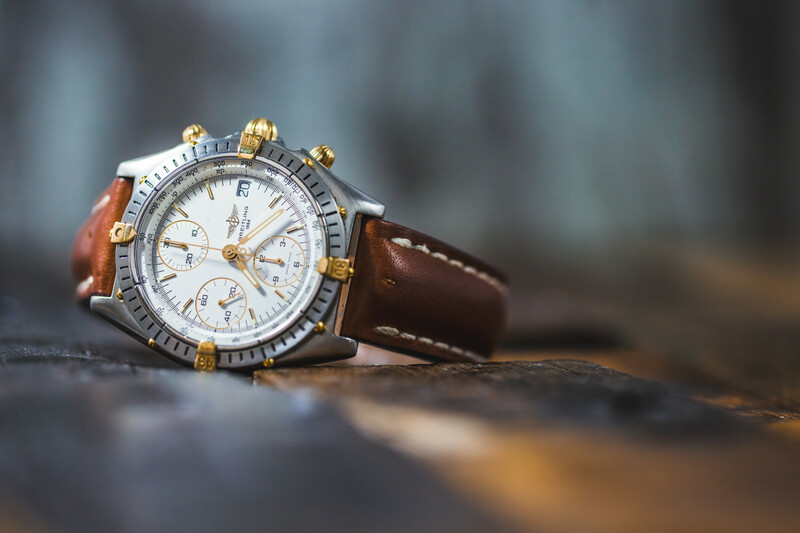 Here we have 32 timepieces from Crown & Caliber paired off and prepped for a showdown, from which we've selected 16 winners. 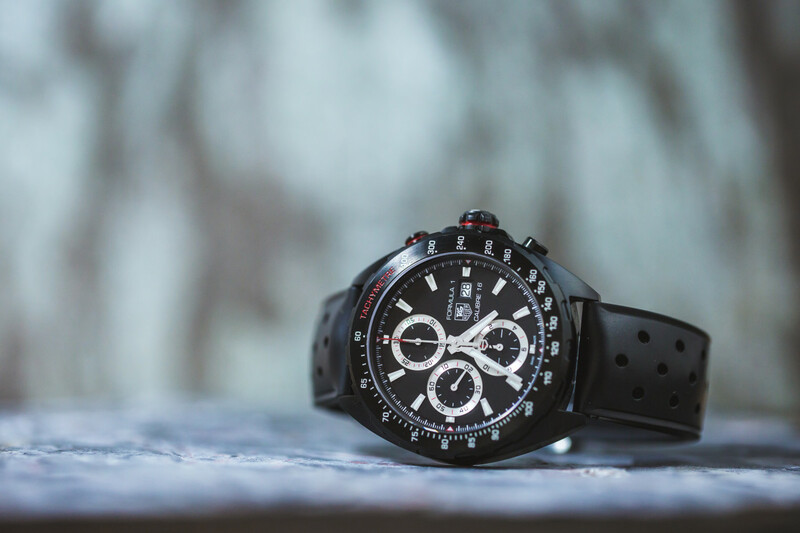 Read on to see which ones came out on top and make sure to fill out your own bracket for a chance to get the champion on your wrist. 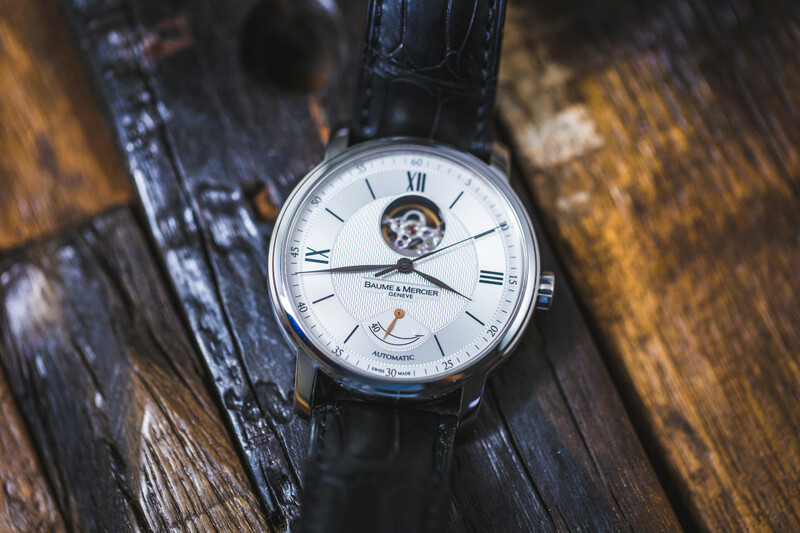 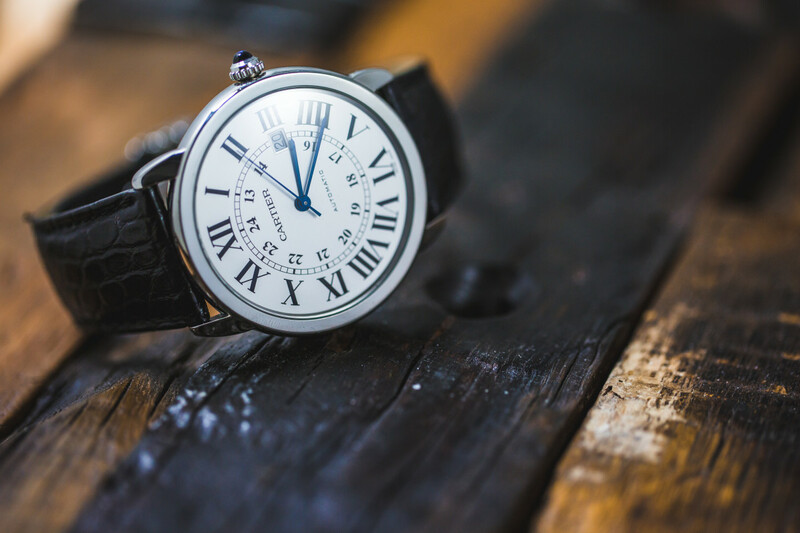 Despite Cartier's history, we have to hand it to Weiss Watch, the West Coast watchmaker that crafts timepieces in LA. 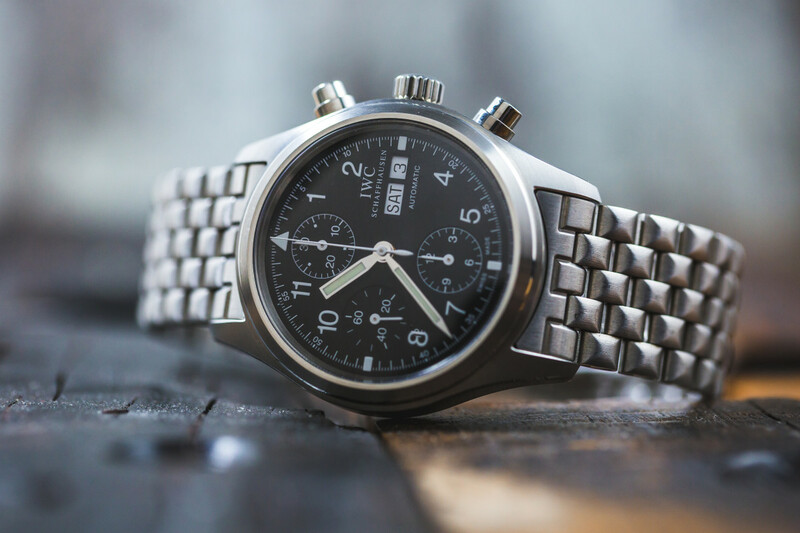 with minimal but meticulous style. 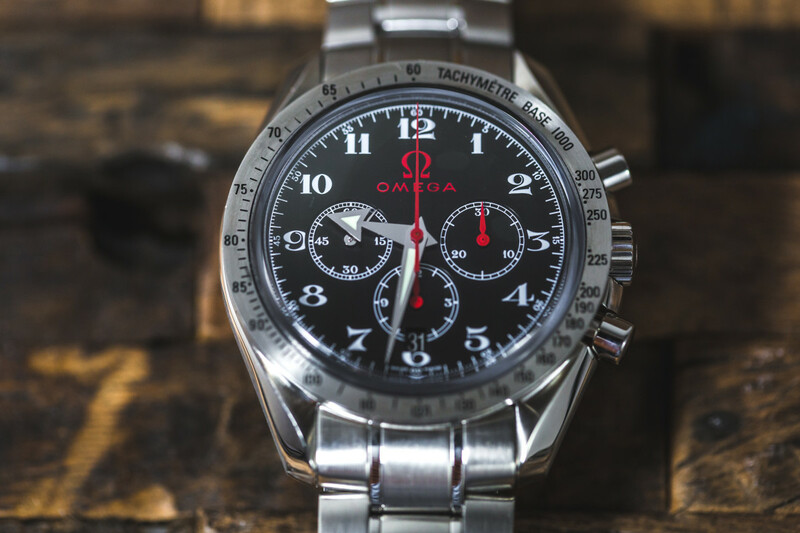 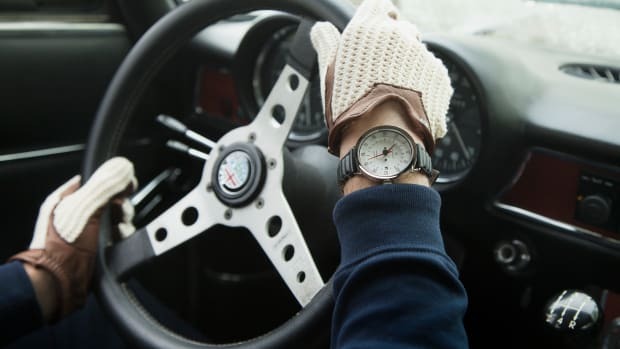 The iconic Carrera is one of the all-time greatest racing watches and even a "masterpiece" can't really compete with its perfect sporty simplicity. 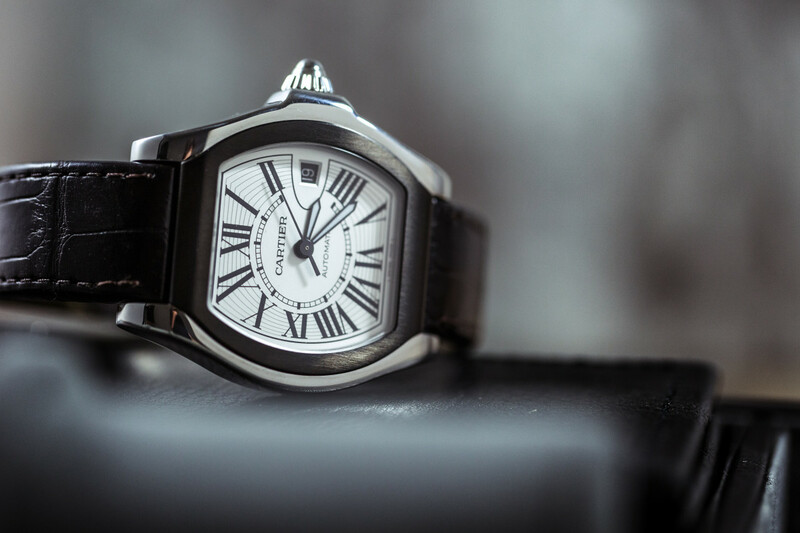 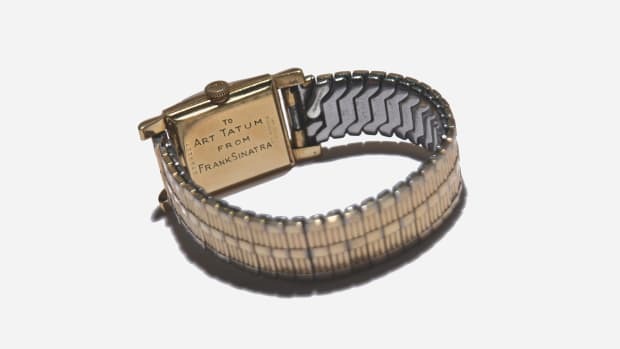 Rolex plays to win, and thus Cartier's second defeat in the series comes at the hands (get it?) 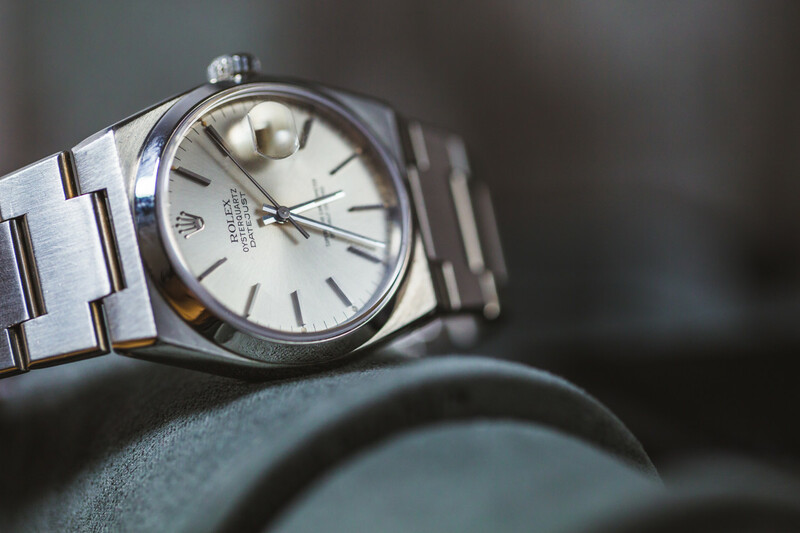 of the handsome Oysterquartz, one of the least expensive ways to get a Rolex on your wrist. 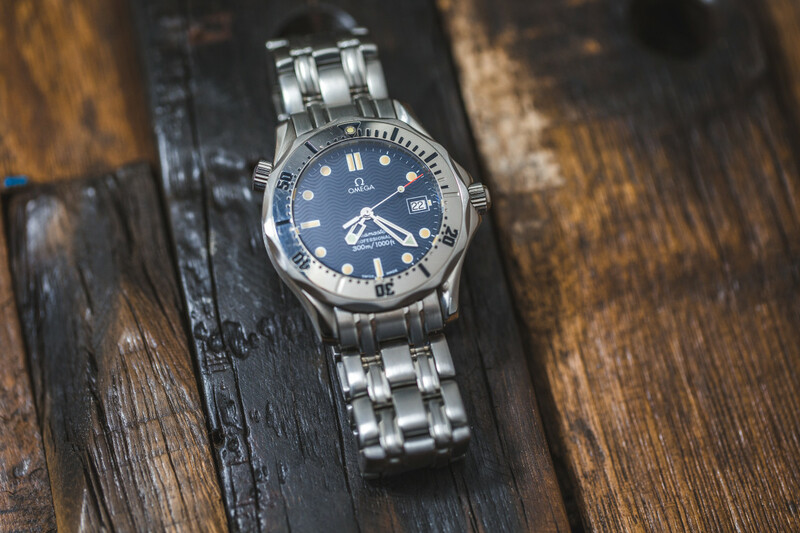 This was a close one but the Omega Seasmaster, James Bond's on-screen watch of choice and a capable performer on all fronts, came out on top this time. 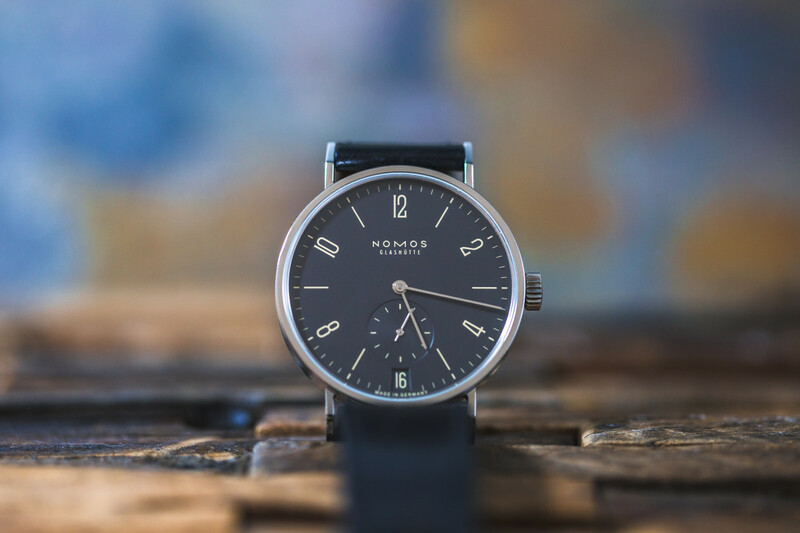 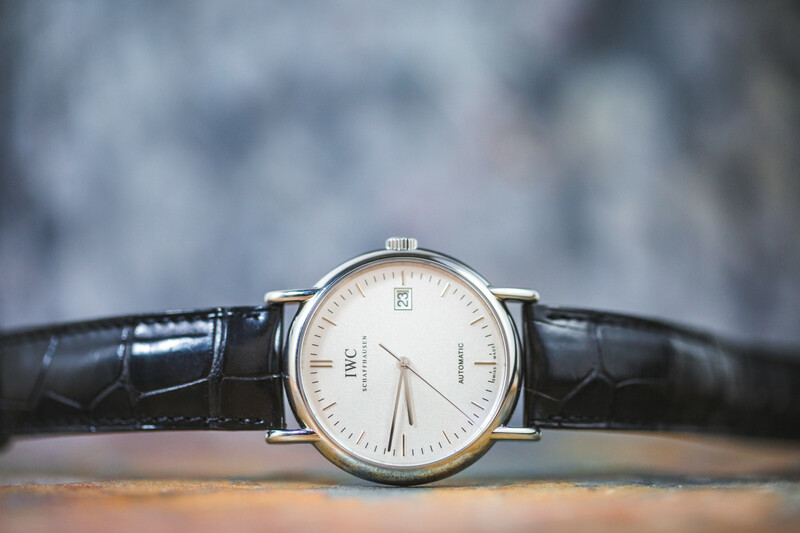 Kudos to Nomos for even being in the same league as IWC, but the classically elegant Portofino, a watch that will stand the test of time, is the clear winner here. 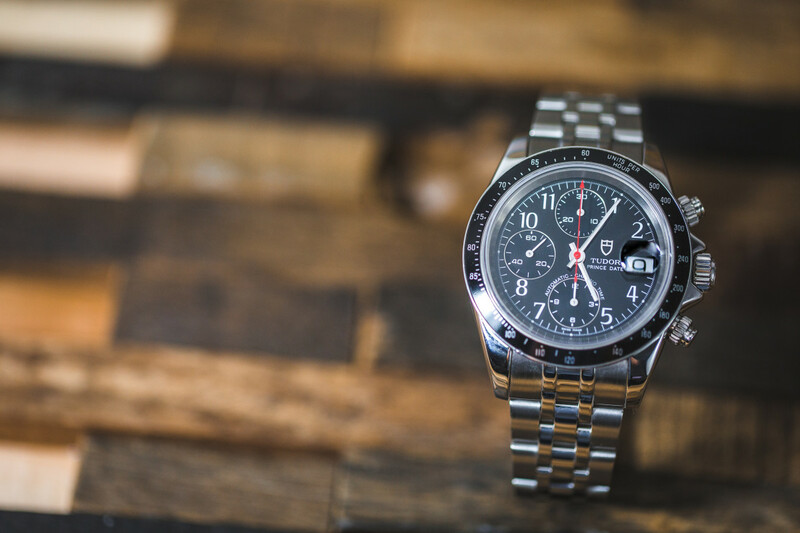 The Monaco, made famous by Steve McQueen in the 1971 racing flick Le Mans, is a truly one-of-a-kind timepiece known instantly by its unique square face. 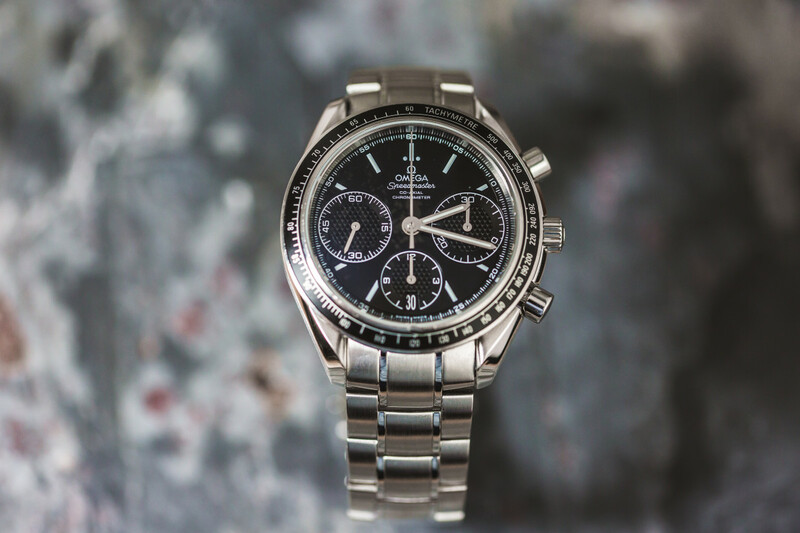 With apologies to Cartier once again – they've drawn tough opponents in this contest – the scales have tipped in Omega's favor as they always do when the stunning Speedmaster is in play. 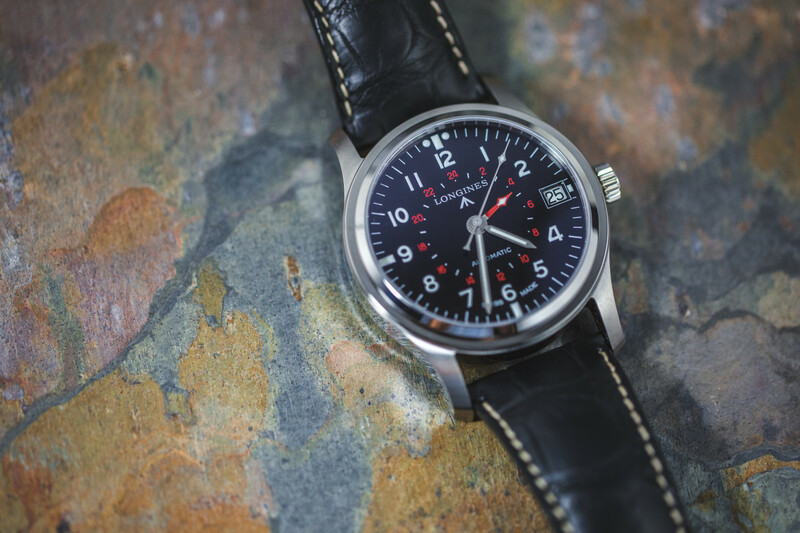 Another very close call as both these watches have lots to recommend them; however, the classic IWC pilot's watch is usually the top gun in any contest of this type. 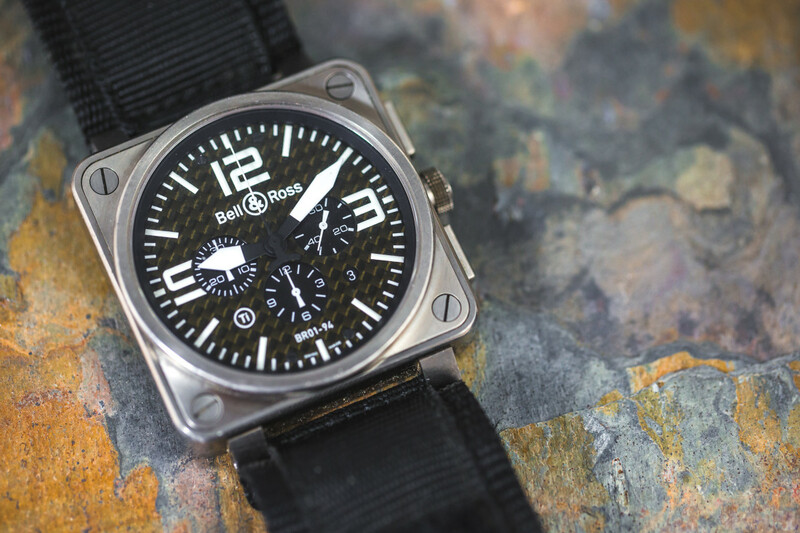 Like the Heuer Monaco, Bell & Ross' aviation instrument-inspired watches are instantly recognizable and deserve your consideration and perhaps even some wrist time. 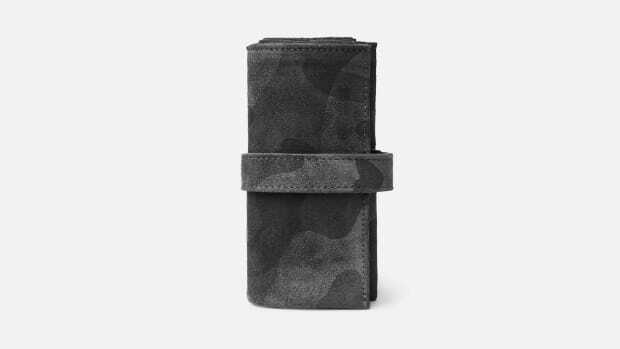 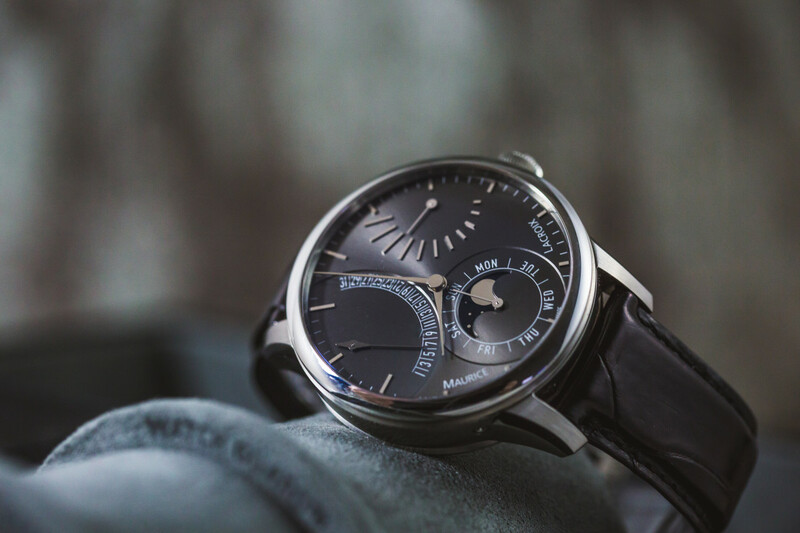 Our choice, in this case, may be the less popular of the two but we have to hand it to Louis Vuitton for rising to the occasion in matters horological when they could simply have lapsed into fashion. 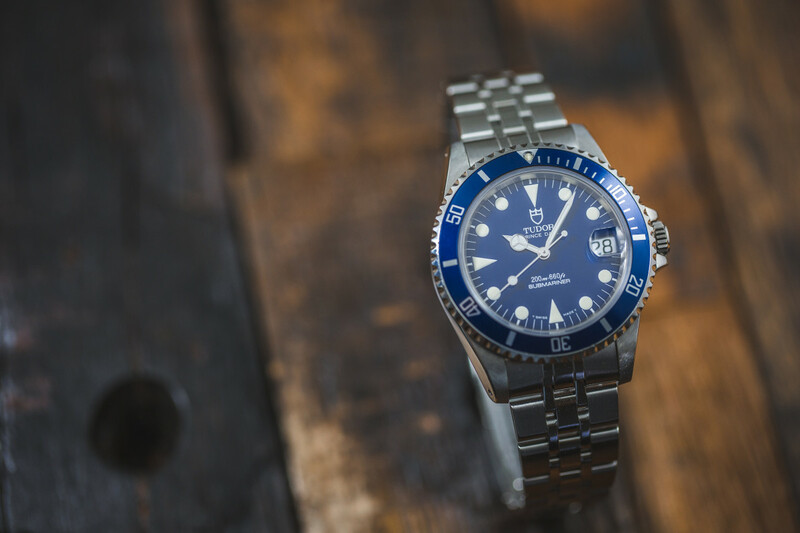 Tudor is no longer just Rolex's little brother and their Black Bay models are more than a match for most watches on this list, not in the least the Longines Heritage. 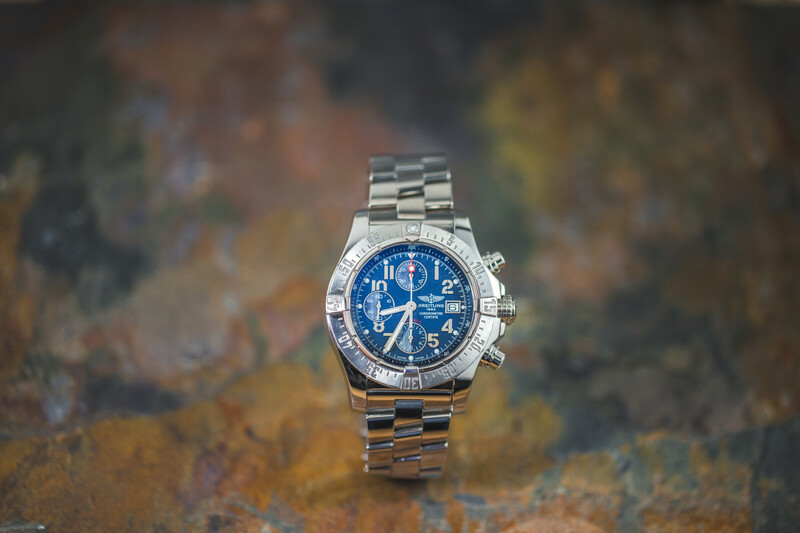 Not long ago the thought of a Glashütte Original beating a Breitling would have been unthinkable, but the German brand has come a long way of late and deserves the win. 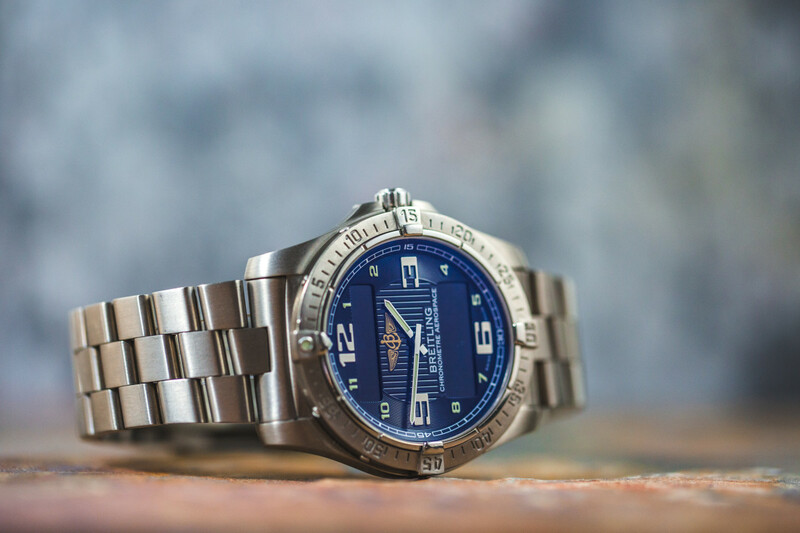 Breitling finally brings home the bacon in this face-off with Omega thanks to the Aerospace's rugged good looks and functionality which just speak more to the authentic pilot in all of us. 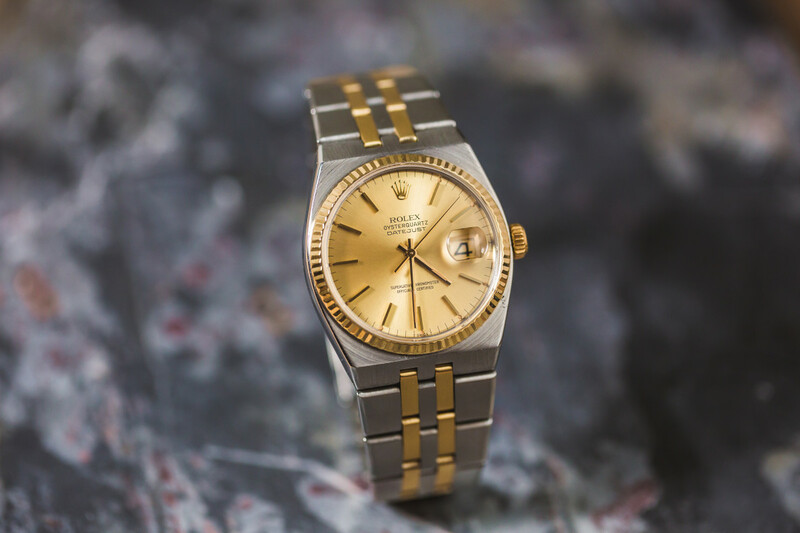 Once again the stylish Oysterquartz comes out a clear winner, though there's no shame in having lost to such an icon for up-and-coming Baume & Mercier. 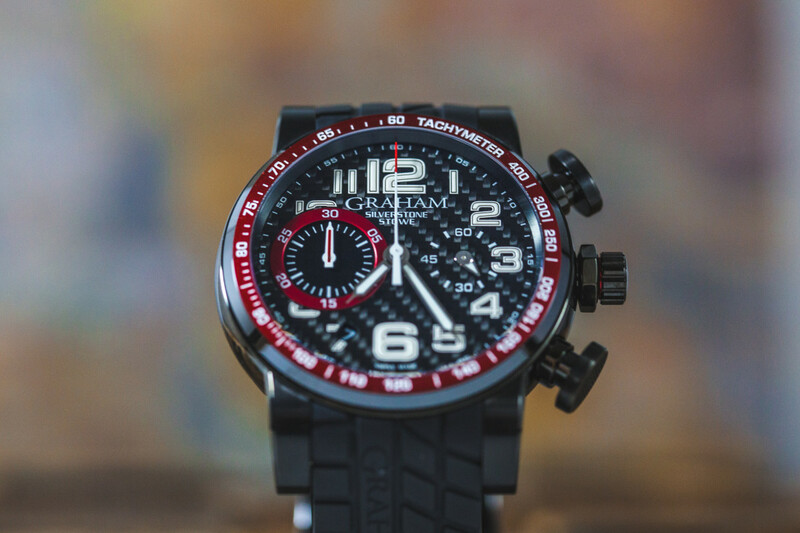 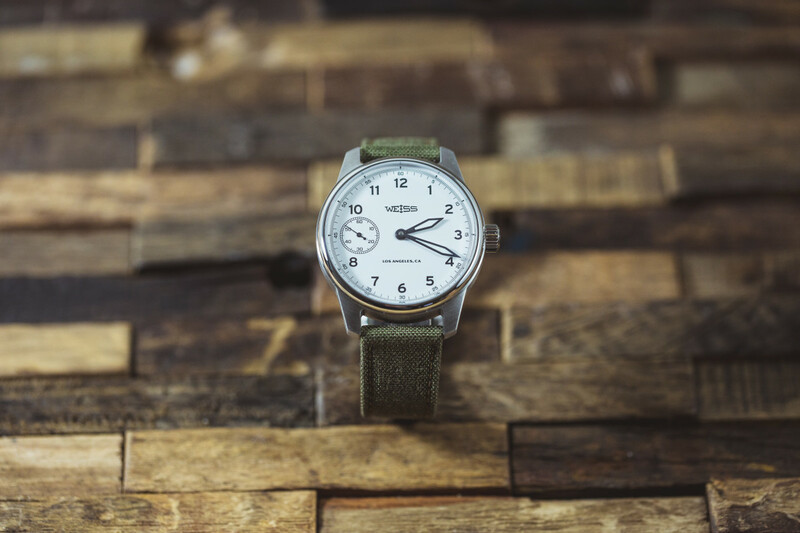 Graham watches are oversized and borderline obnoxious in the eyes of some, but they've got an undeniable in-your-face sort of appeal if you aren't afraid of wearing that much metal. 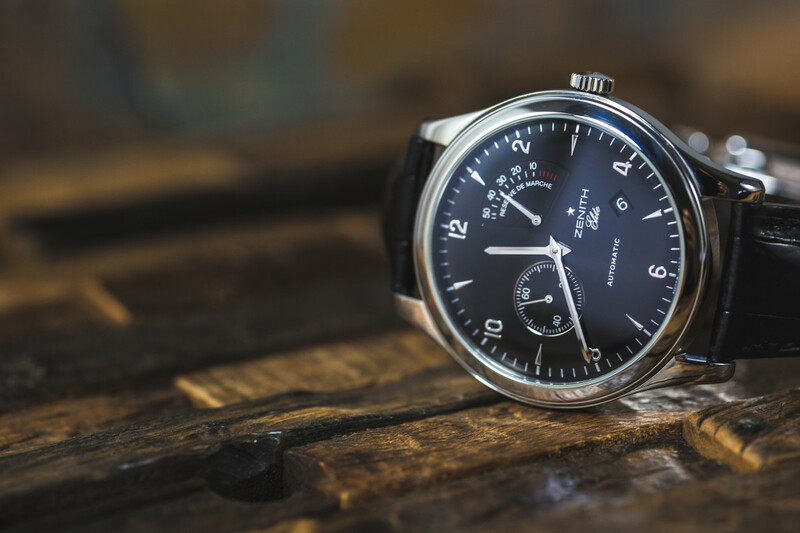 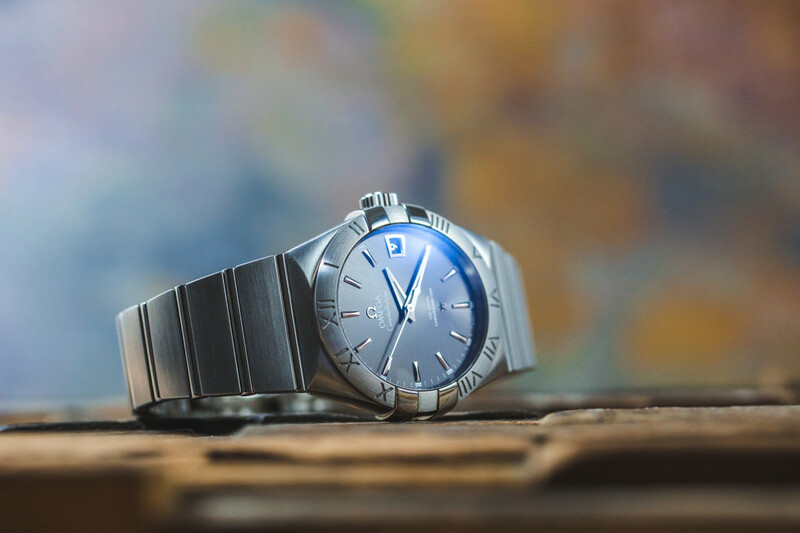 Tudor takes home top prize again with the fairly rare Tudor Prince Date which combines the brand's impressive heritage with modern watchmaking technology in the best way. 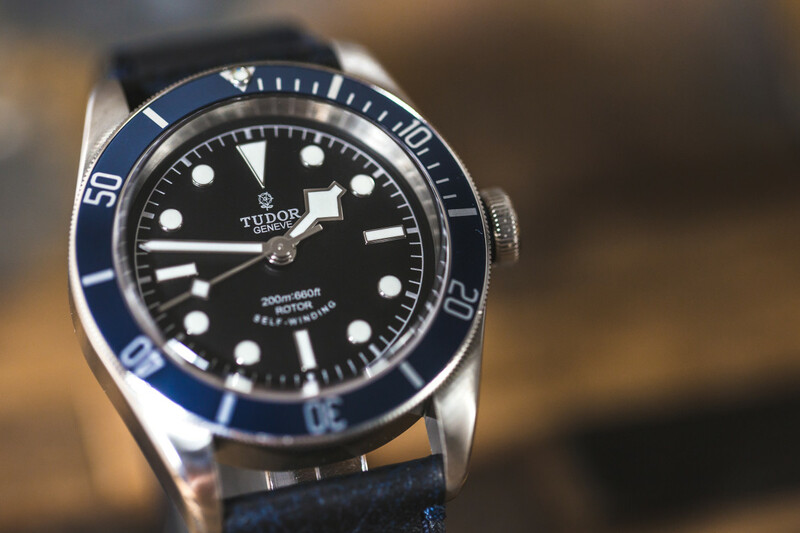 We know there are more rounds to come but if we were to pick an overall winner this early, we have to go with the Tudor Black Bay. 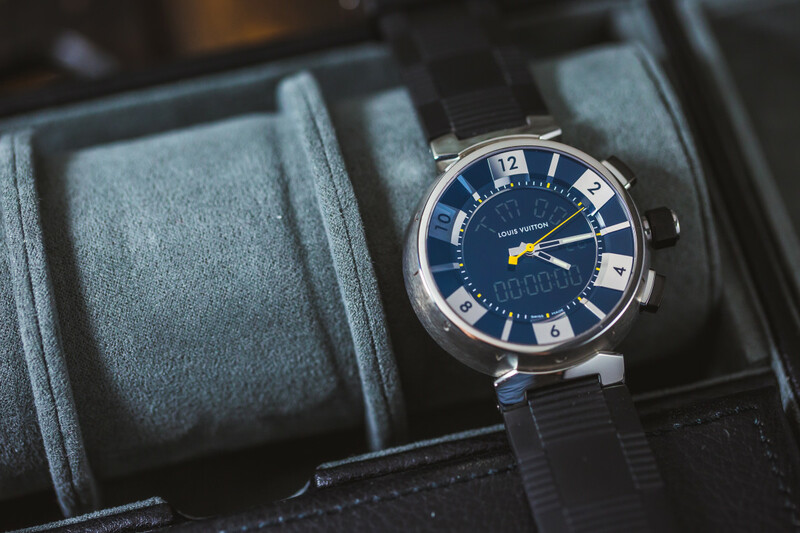 Timeless, ruggedly handsome, appropriate for any occasion and a tremendous value, this thing is primed for glory.